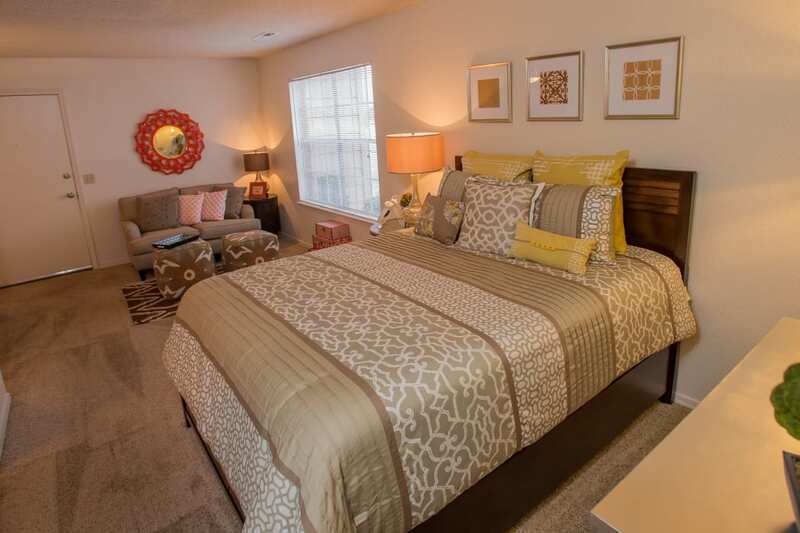 For a tranquil living experience surrounded by green space, discover comfortable living at Tammaron Village Apartments. 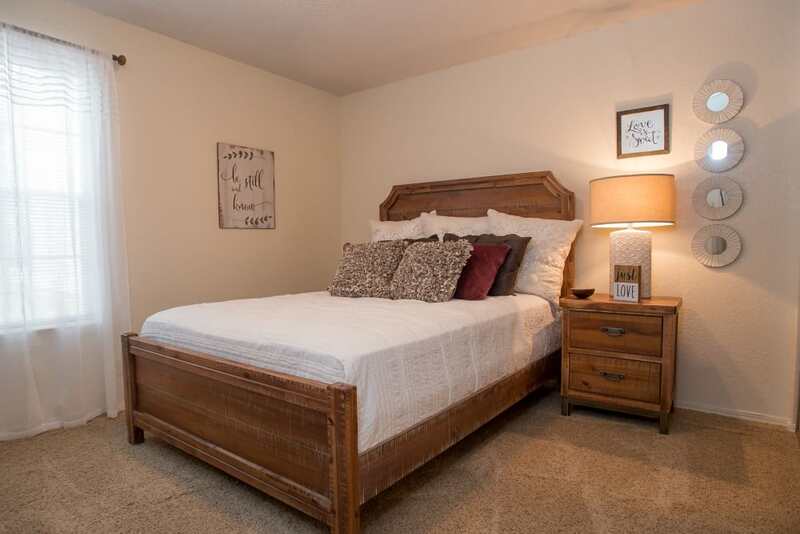 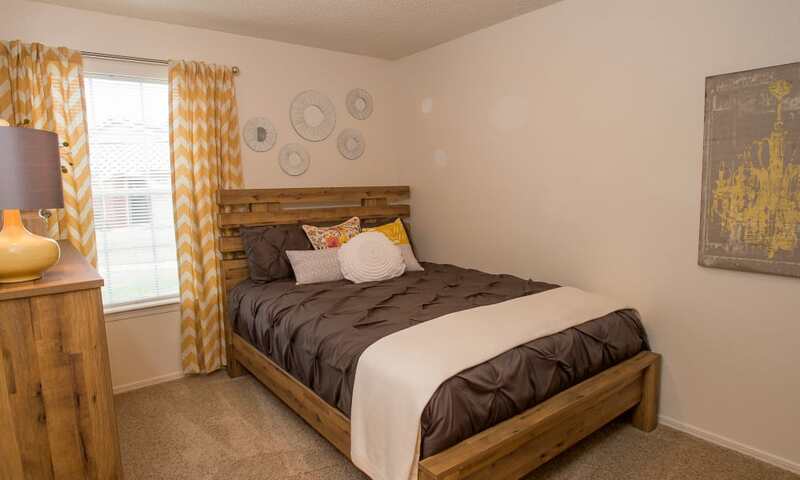 As a resident of our Northwest Oklahoma City, OK, apartments, you can treat yourself to the height of relaxation. 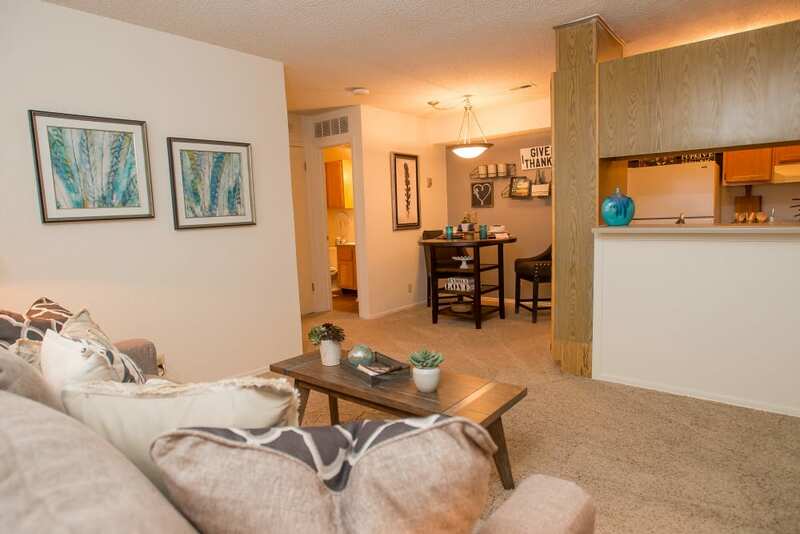 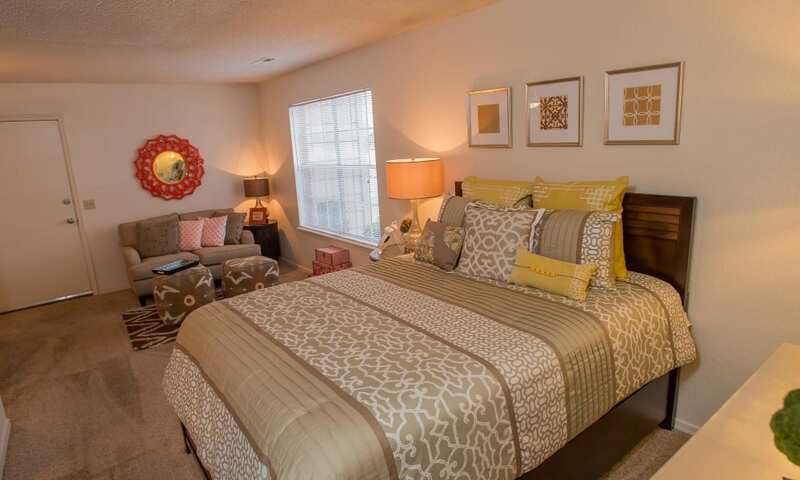 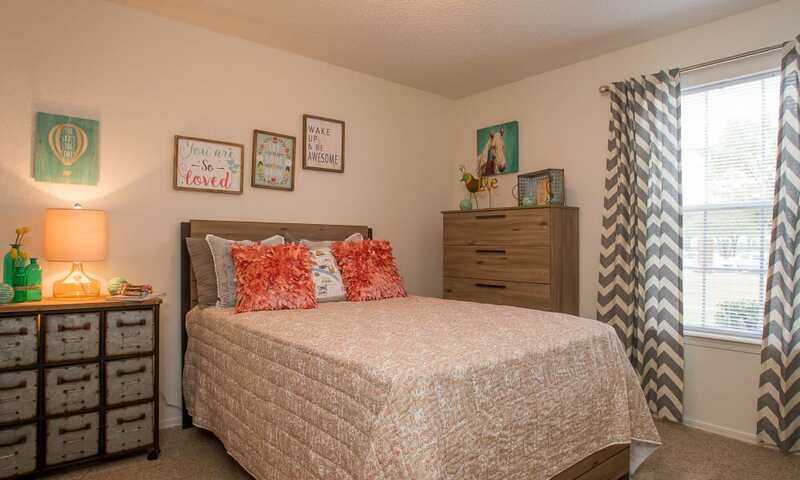 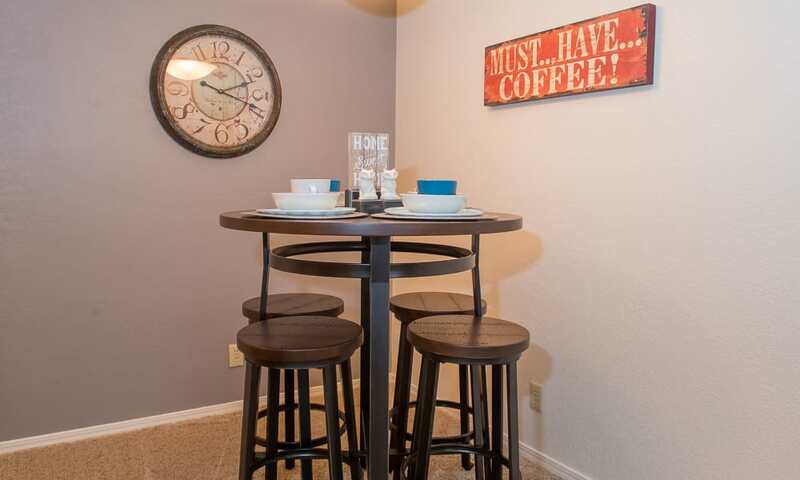 Your spacious apartment home is designed with a variety of updated features for you to enjoy. 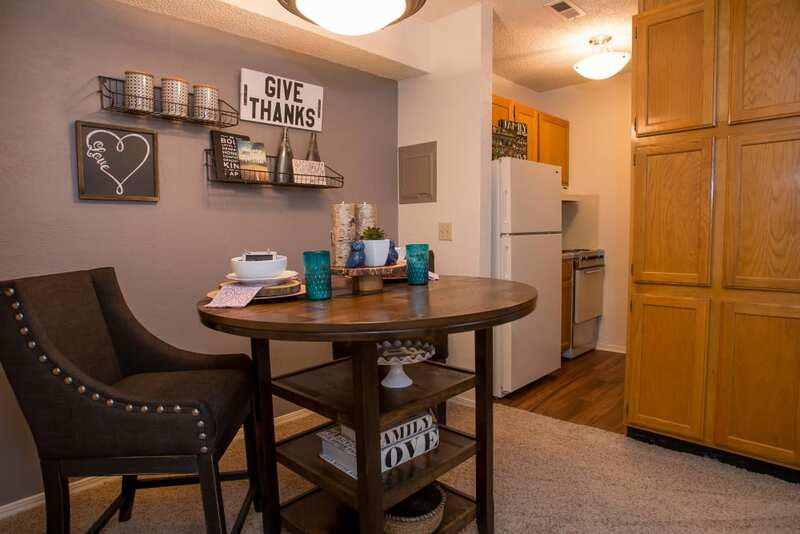 Prepare your favorite meals in your beautifully appointed kitchen and simplify your cleaning routine with the help of the spacious dishwasher. 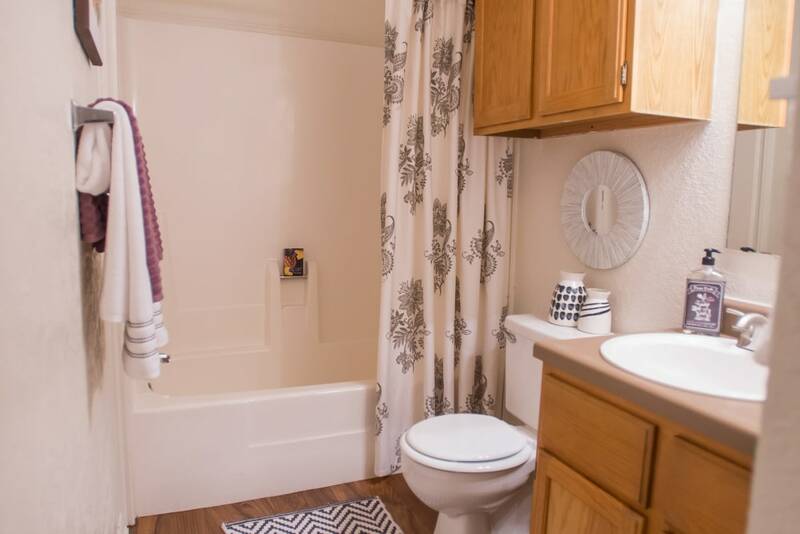 Maximize your downtime and reduce your chores thanks to your very own washer and dryer in select homes. 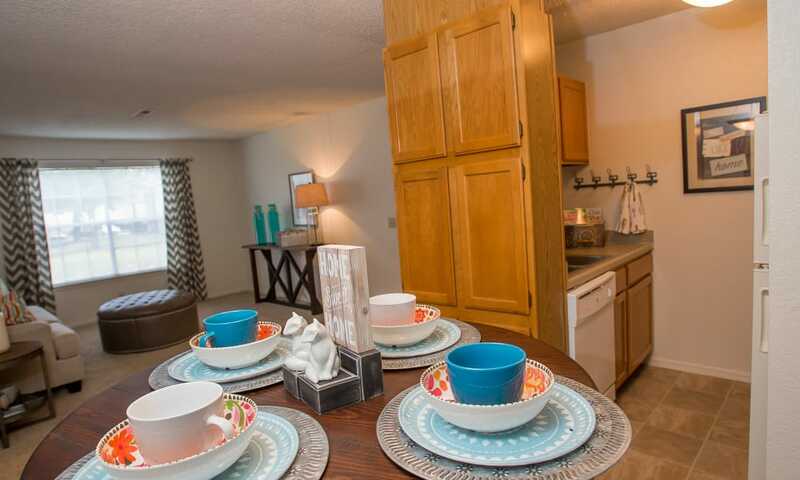 With the added convenience of two onsite laundry facilities, our community is carefully crafted to enrich your life. 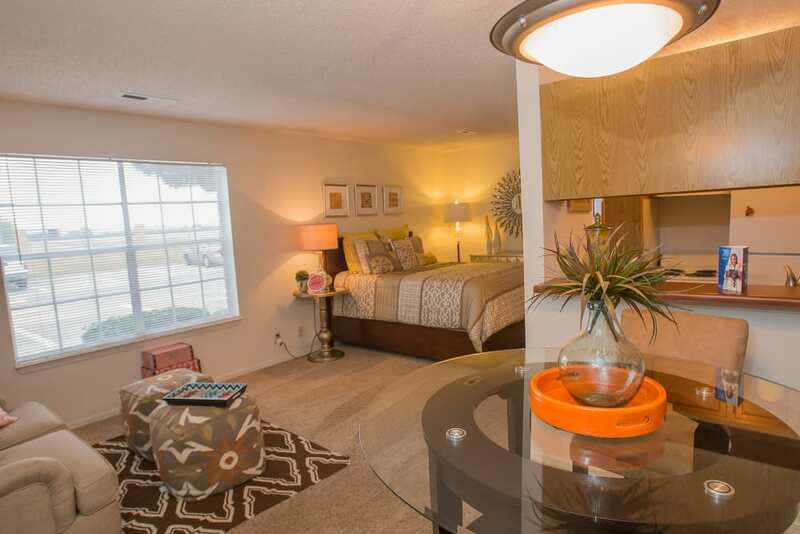 Come experience the difference at Tammaron Village Apartments. 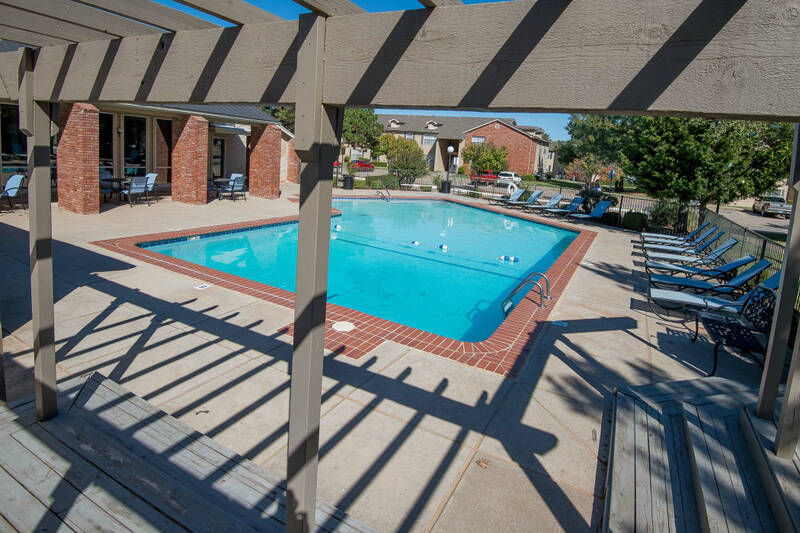 Set on stunning, parklike grounds, our Oklahoma City, OK, apartments for rent allow you to live your best life. 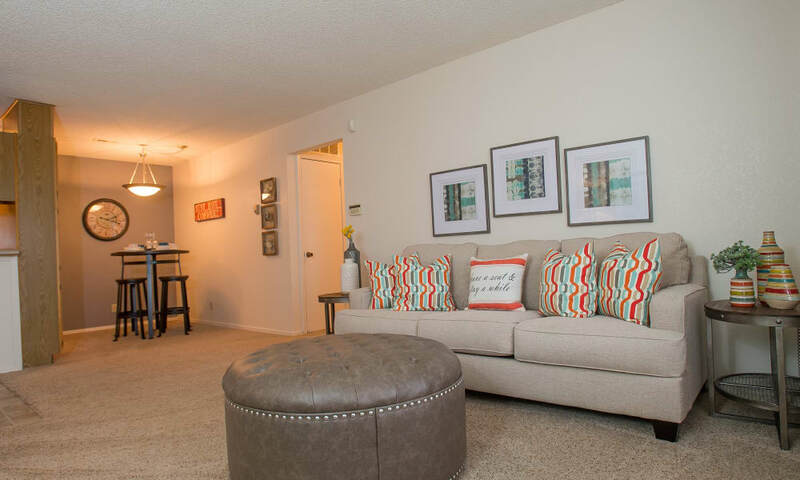 Commuters can take advantage of our ideal location near incredible employers including Integris, Mercy Hospital, and Farmers Insurance. 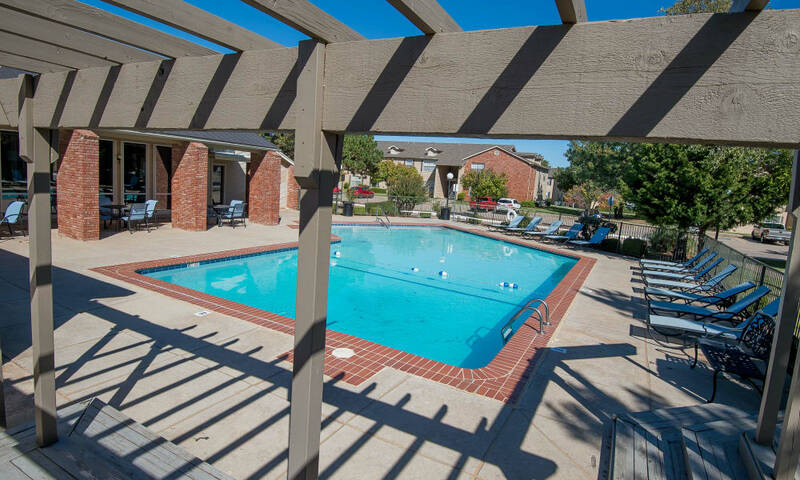 In your free time, soak up the sun at one of the two outdoor swimming pools or run the agility course with your pup at the onsite dog park. 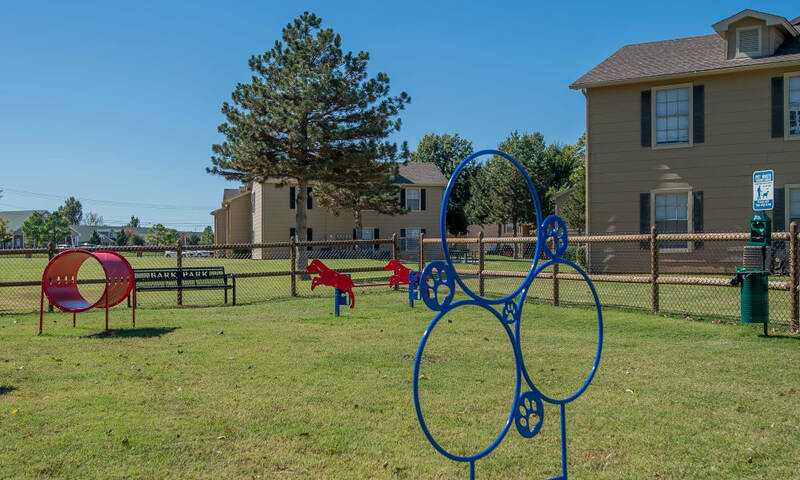 Our community is also situated near Lake Hefner and Martin Park Nature Center when you want to get outside for some fresh air. 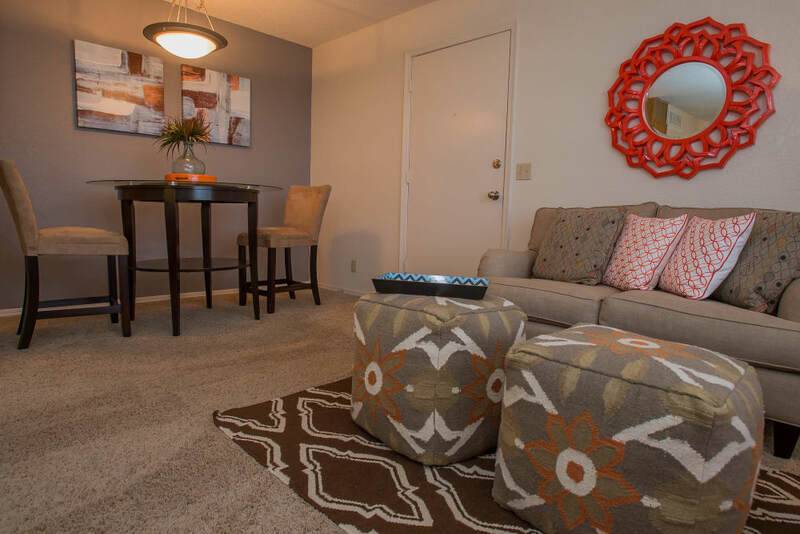 Schedule your personalized apartment tour today with the friendly leasing team at Tammaron Village Apartments.